Donal Poseidon is an ordinary citizen, living an ordinary life. Each day he gets up and goes to work and each day he does the things expected of him, without grumbling or questioning the way things stand in the town of Oothangbart. But he’s also a fellow with a secret yearning, a quiet curiosity about the world beyond the town’s gates, and a tendency to daydream without meaning too. And in a place like Oothangbart, all these things spell trouble. 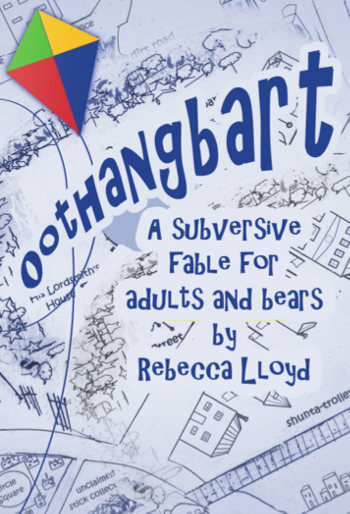 In Oothangbart: A Subversive Fable For Adults and Bears, Rebecca Lloyd has created a world that seems both fairytale perfect and disturbingly controlled. Rules include ‘No slumping or giving the appearance of dejection.’ The greatest insult is to be referred to as “an irregular fellow”. The jobs carried out by the majority of citizens are stultifying dull and even pointless. Indeed, pointless seems to be the key word here, as notable citizens – the top fellows – are allowed privileged access to The Escalator that goes nowhere but up to a flight of steps they then need to climb back down. The exercise seems full of pomposity, yet utterly pointless. 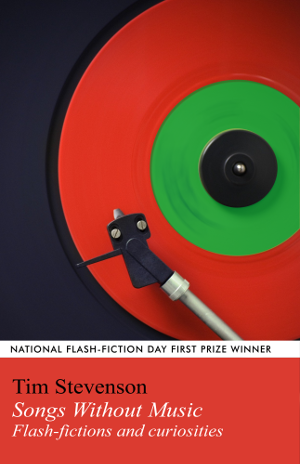 This richly detailed, immersive book draws you into the life of Nella Oortman, 18 years old in 1968 and freshly married to a man she barely knows. 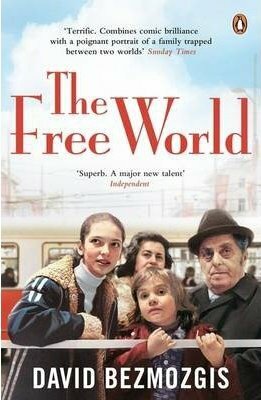 At the start of her story, she arrives in Amsterdam, a very different place to the rural Assendelft she’s left behind. 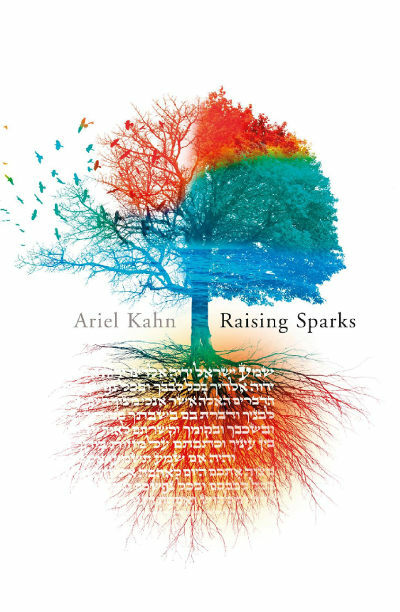 Her life is on the brink of changing forever, but not in the ways she anticipates. 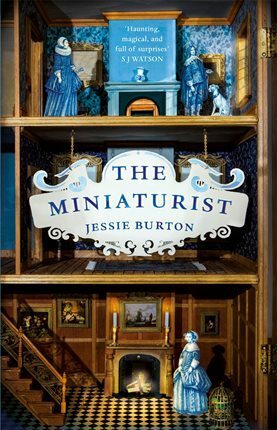 Told solely from the point of view of this naïve yet spirited girl, The Miniaturist is a story that crackles with suspense, straining at the seams with vivid descriptions and characters so finely sketched they seem utterly real. Within the first few pages we meet Marin, the stern sister-in-law with a hunger for distant shores, and Cornelia, the servant who will prove a crucial ally as the novel unfolds, and Otto, the first black man Nella has ever seen. The actual miniaturist of the title, however, is a far more intangible creature, difficult to meet and impossible to grasp, yet armed with an uncanny knowledge of Nella’s new household and its many mysteries. There’s nothing quite as satisfying as a book that transports you. The Mistress Of Nothing manages to do that in location, time and (for most of us, I should think) circumstance, offering a rich mix of escapism and realism. The book offers an intriguing blend of historical romance coupled with a clear-eyed examination of human nature that’s as relevant to us today as to Kate Pullinger’s 19th century characters. The creamy pages draw you in and deposit you in the vibrant landscape of colonial Egypt. Sitti Duff Gordon is an adventurous English Lady whose poor health drives her to leave her home in Esher, Surrey, to seek the dry climate of Upper Egypt, accompanied by her maid Sally and dragoman Omar.